A few days ago I wrote about the Forty Foot in Dublin – a popular swimming spot for hardy souls year round. A few pictures of swimming there in July 2009 can be found here. Even on that sunny, warm day – the swimmers found it COLD. Hardy friends of mine in Dublin go there to swim even on the coldest of days – a cold day, cold water. Brr. I never did it. Even in the west of Ireland in the summer I was a reluctant swimmer. But when I spent the summer of 1957 in Ogunquit Maine I did get used to that cold water in July and August and I grew to like it – at least when the sun was shining, but not when water temperature dropped below 60 degrees. My new-found Book Group chose a book with an intriguing title but I didn’t hold out much hope for enjoying the read. 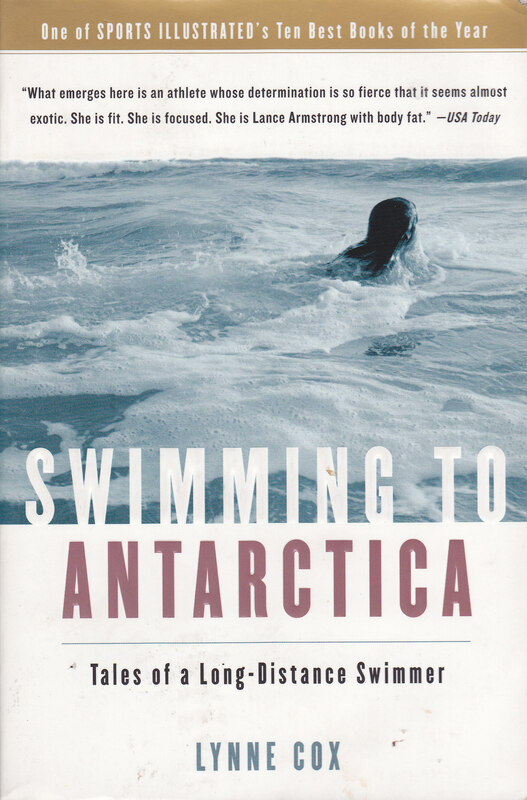 Swimming to Antarctica by Lynne Cox. One of the members of the group knew the author personally and it was she who recommended the book. And it turned out to be quite an inspiring read. Lynne Cox’s swimming achievements really are quite something. At the book group meeting I was asked what was my favourite part – I didn’t have a good answer at the time but upon reflection I think it was the English Channel swim that she did, twice. My mind kept reflecting back to an image from my childhood of the first woman to swim the Channel – Gertrude Ederle in 1926. Not that I was a child in 1926 but 10-20 years later when I was growing up it was inspiring to read of achievements by women. I wasn’t a feminist but there was a degree of identification there in reading about an achievement by a woman requiring great courage and endurance. 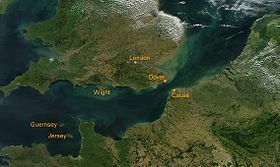 To read more about the English Channel go to this link. As to Lynne Cox’s achievements – well, I have great admiration for her dedication and her accomplishments and I enjoyed reading about them. She has set personal goals for herself and achieved them. The goalposts have been high – and quite unusual!! I couldn’t relate to the geography though and I think that remains a problem for me in thinking about the book. The Bering Sea in Alaska, the Straits of Magellan, the Cape of Good Hope, the Catalina Channel, the Nile (that was pretty disgusting), Cook Strait New Zealand. What was interesting though about the discussion was the fact that one of the women in the book group knows Lynne and had such nice things to say about her and her family. And that also comes across in the writing of the book.